Shaped Stones & Custom Jewelry | Unique Handmade Semi-Precious Stone Jewelry, Wire Wrapped or set in Sterling Silver with Handcut and Polished Cabochons. 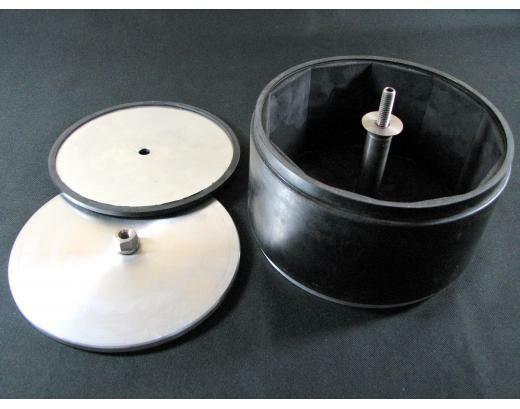 Shaped Stones and Jewelry specializes in handmade precious stone jewelry. We professionally cut, shape, and polish our own designer cabochons. 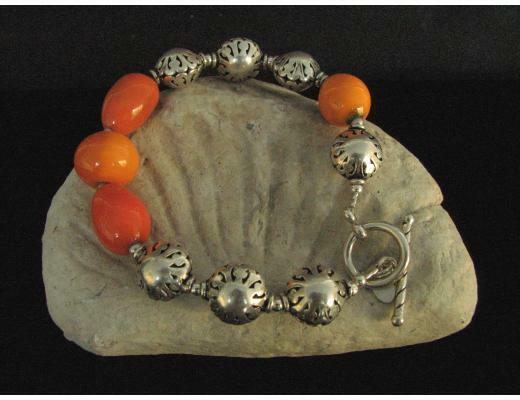 Our signature design is our cabochons set in handcrafted silver or creatively wire wrapped and then coordinated with select beads to create distinctive fashion jewelry. We sell necklaces with pendants, beaded charm bracelets, earrings, and rings. 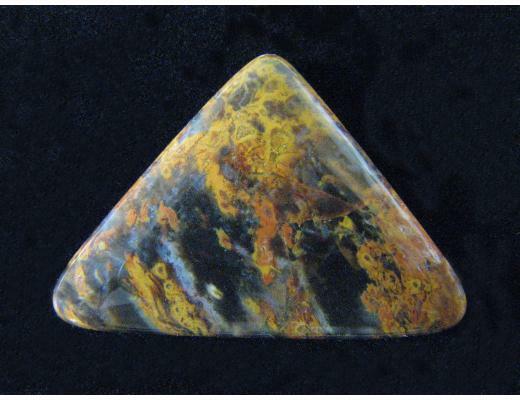 In addition, we offer high quality finished cabochons and lapidary slabs for creating your own unique jewelry. 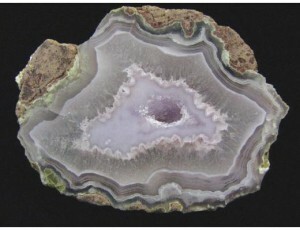 Finally, we offer unusual and unique specimens of Laguna agate. Thank you for visiting our website.